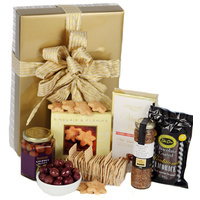 A gift box with lots of gourmet snacks! 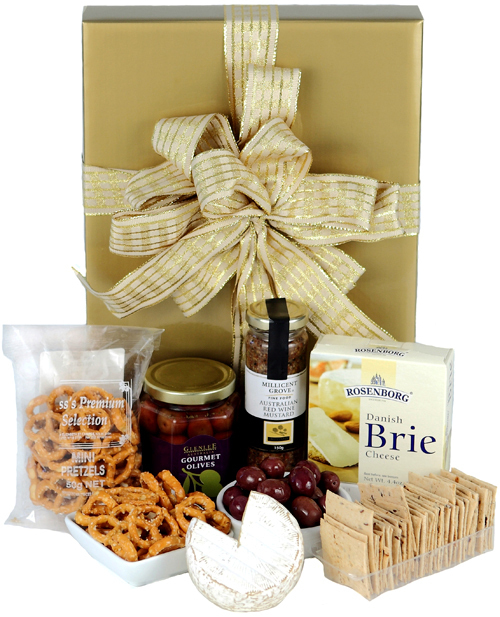 Savoury treats sure to tempt the tastebuds. 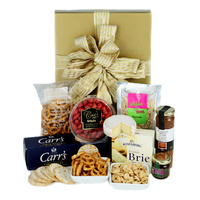 A stylish gift box featuring savoury treats to keep the munchies at bay. 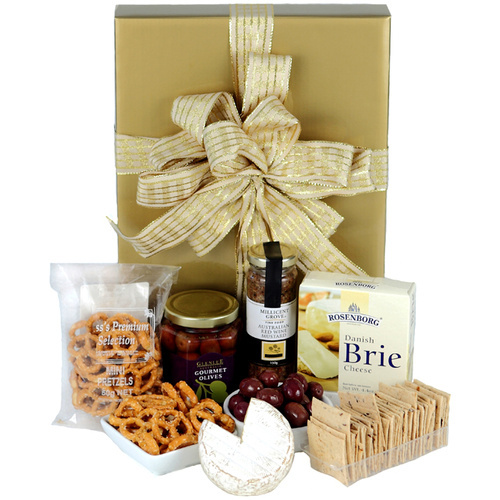 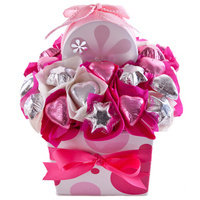 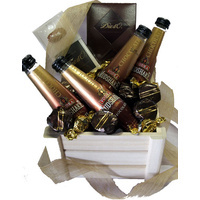 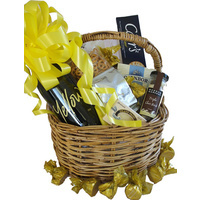 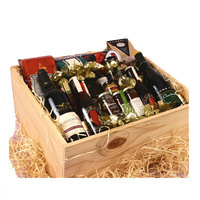 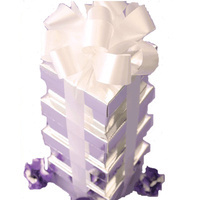 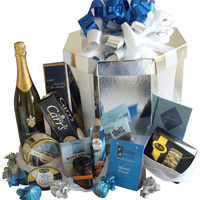 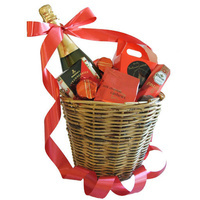 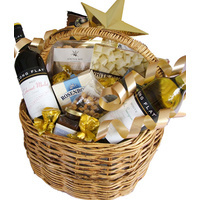 Tempt those taste buds and give a gift that is sure to please!